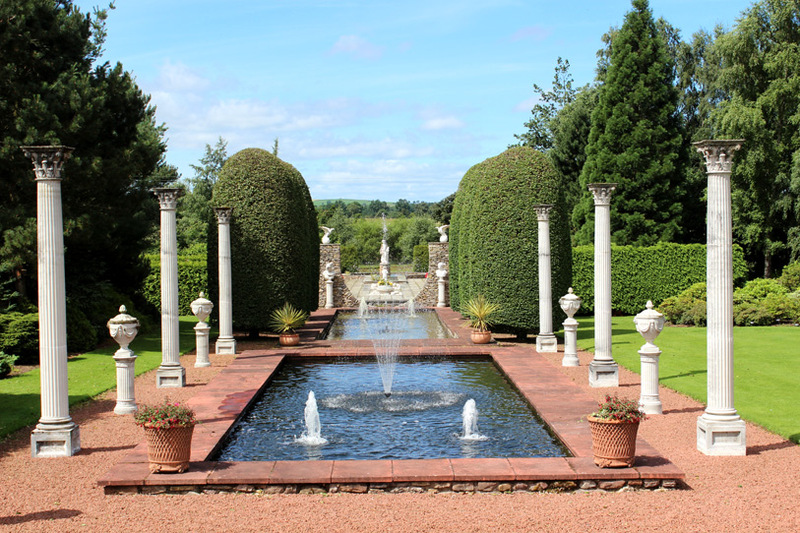 The garden is open on selected Sundays during the months of May to September. Light refreshments are available and we can also accommodate coach parties and private viewings by arrangement only. Plants for sale as available. Please contact us for availability and further details. No dogs allowed. We are delighted to also be involved with the National Garden Scheme where we open the garden for charity.